AngelStat fabric is a cotton-rich, 55% cotton / 45% polyester blend that gets softer and softer the more it's washed. These unisex cargo scrub pants feature two pockets and an elastic waist. 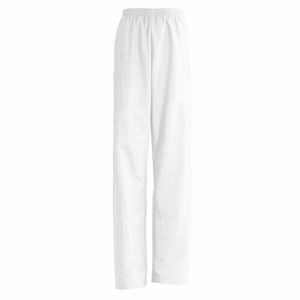 Pants have a deep double pocket on right side and a single pocket on the left.